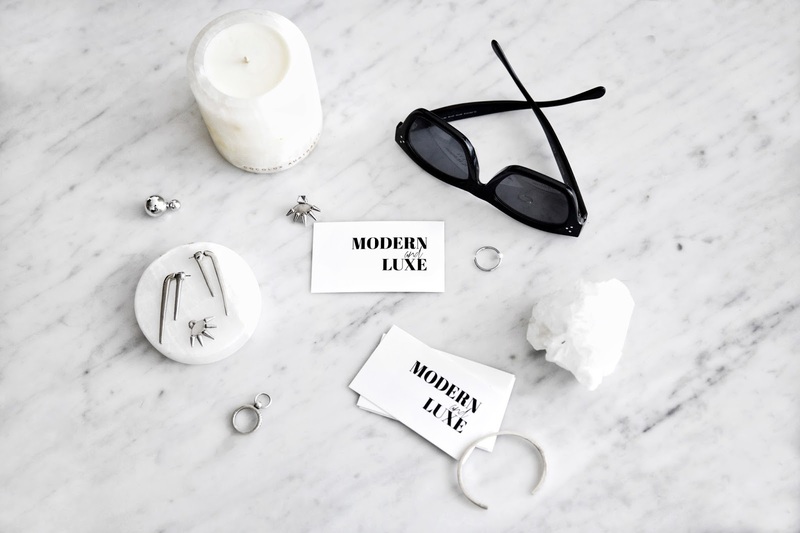 In the spirit of out with the old and in with the new, revamping and refreshing, I cannot think of a better way to start the new year than introducing you to a new blog name, Modern and Luxe. I've been planning on a new site name for a while, not that I don't like The Free Island, I love it and there were lots of memories with it. In fact, I started The Free Island and wrote my first blog post ( here) almost five years ago. And I started my online shop shopthefreeisland.com about a year ago. I came up with the name when I was shooting the first post and there was this small island in my background. I was very free spirited and loved exploring different styles and colours at that period ( you can see here, here, here and here). Yes I am not joking when I say I lived in super long hair, colours and Jeffrey Campbell Litas. So hence the name came up, a free spirited girl sharing her passion for fashion from a small town Kingston. Although now it seems really awkward and not so "fashionable" at all and I'm actually from China and was just attending university there in Kingston...Anyways you get the picture.